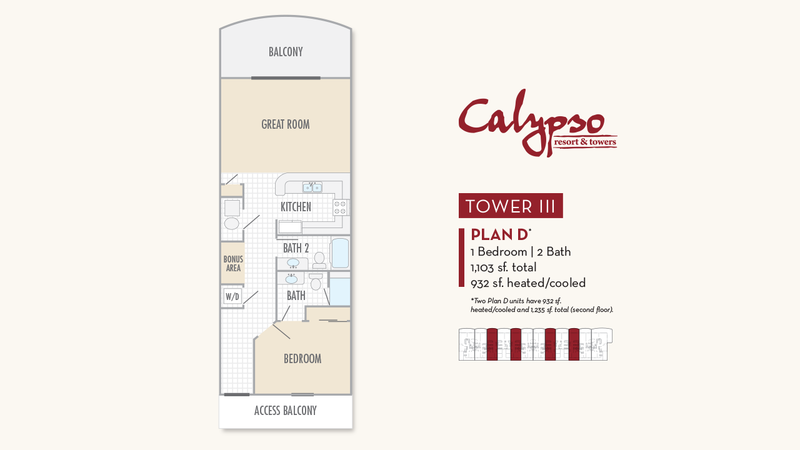 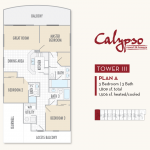 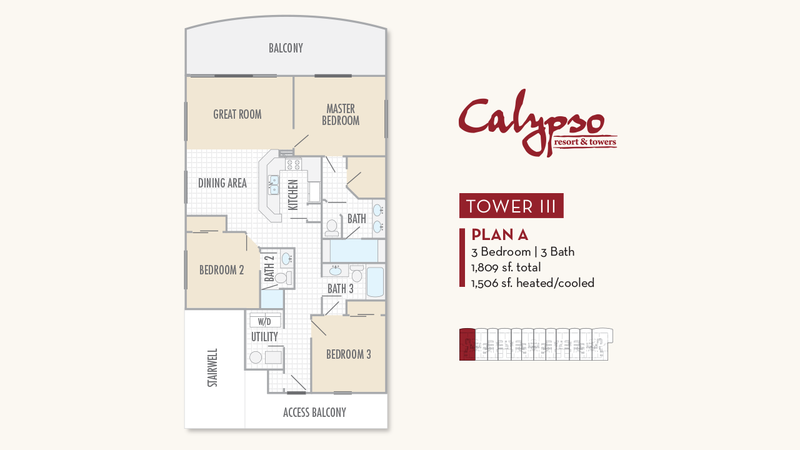 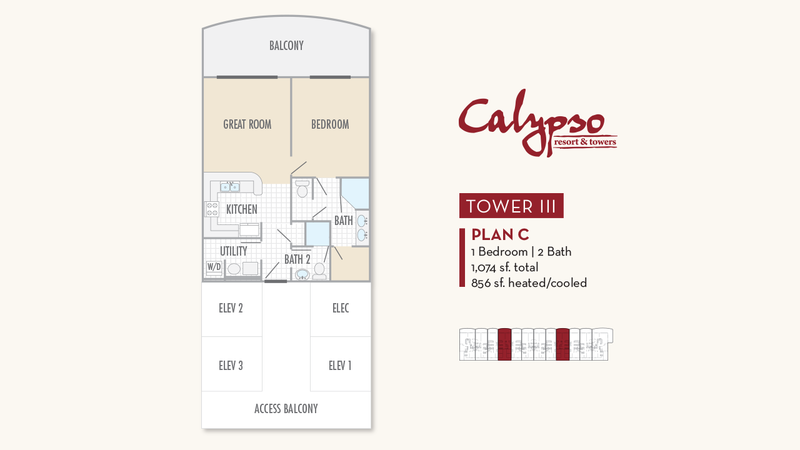 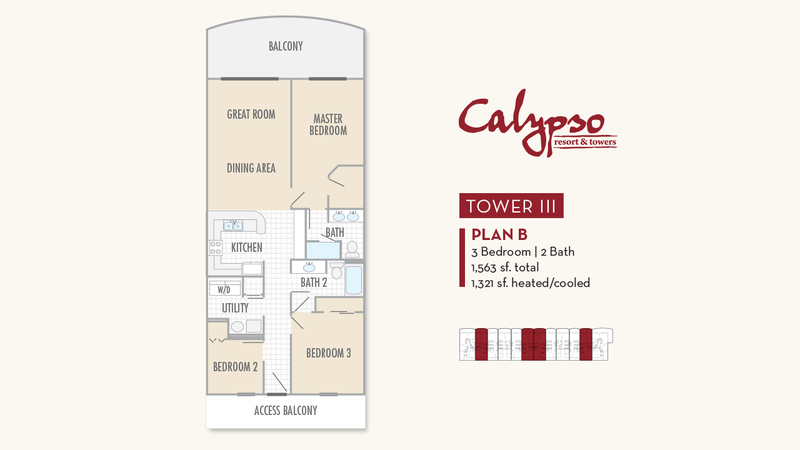 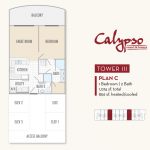 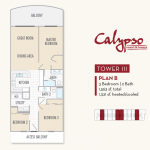 Calypso Tower III is a 22‐story Class “A” condominium development which will have a total of 250 units, as well as common area amenities such as a gym, pool, club room, leasing center, retail space, and 422 covered parking spaces accessible via an enclosed walk‐over. 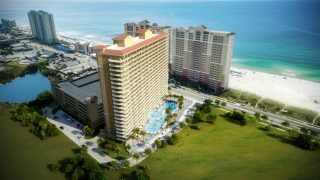 The site has an unobstructed westerly view of the Gulf of Mexico and is adjacent to Pier Park, a recently completed Simon outdoor mall containing 124 stores, numerous restaurants and an IMAX Theater. 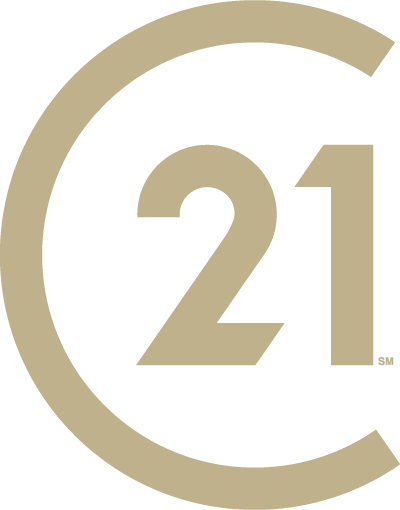 Aaron Bessant Park, which has become the area’s primary live performance and activities center as well as Frank Brown Park the area’s most popular tournament sports park, are located less than a mile north of the project. 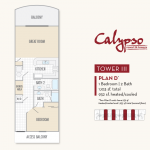 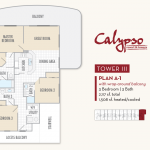 Calypso Tower III is the first new high‐rise condominium construction project in Panama City Beach since 2008. 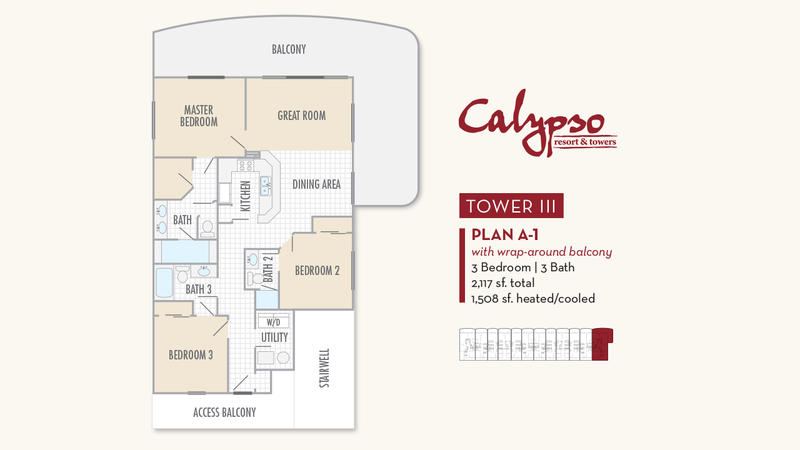 Visit www.calypsotowerIII.com for more information..